It’s been a while since the last time we met ! 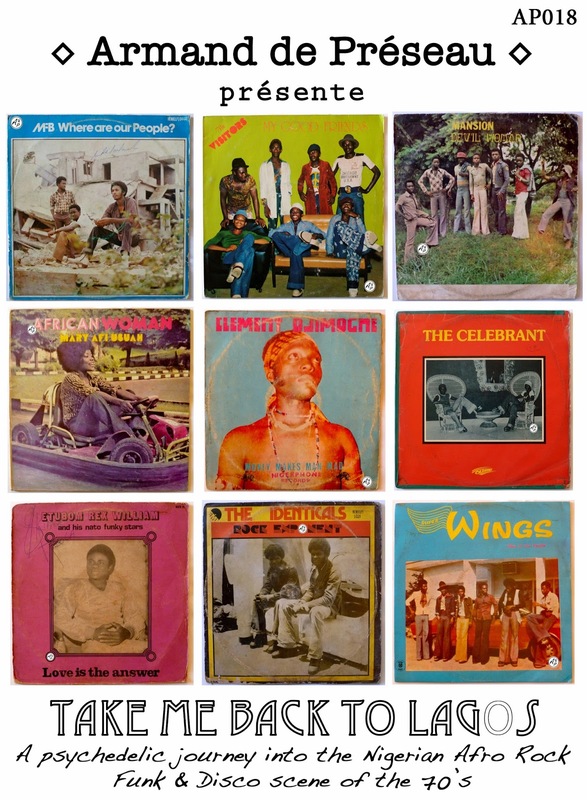 This week, we travel to Nigeria, this strange and continuously moving country, with a few tracks from several well known Afro Rock / Funk and Disco bands back in the 70’s ! Hope you’ll enjoy this selection, it took me some time to prepare it, because those LP’s are reaaally hard to find nowadays, especially in such exceptional condition ! See you really soon for another Selection !